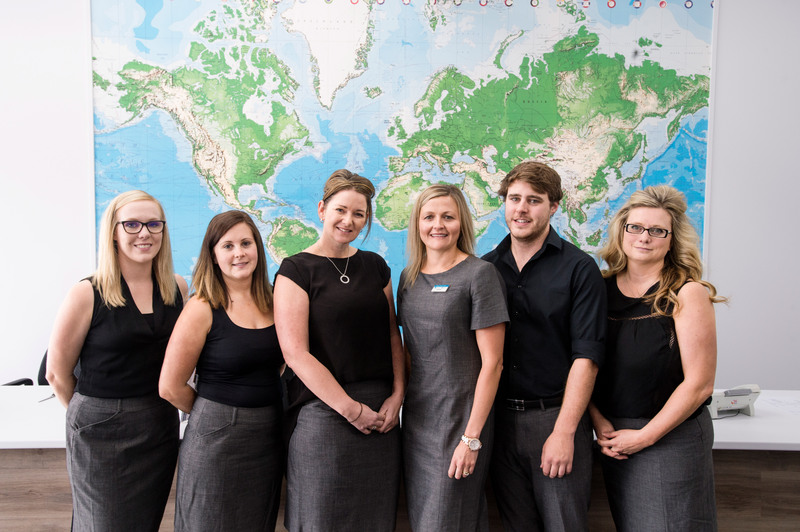 Welcome to Echuca Travel an independent, locally owned and operated business. For 36 years Echuca Travel has specialised in all facets of travel. From a weekend away somewhere within Australia to a long detailed itinerary around the world to a family holiday you can be assured our expertise will cover it all. Owners Allison Yeates and Justine Apps and all 7 staff members have a combined knowledge of over 85 years in the travel industry. Our personal advice, recommendations, careful selection of reputable and reliable suppliers enables us to deliver quality service and products. We love what we do and get just as excited as our clients about their trips. One of our formulas for success is in arranging group bookings. From small to very large groups we have over 30 years experience in arranging all aspects of a groups requirements including personally escorting groups to destinations all over the world. For any travel needs Echuca Travel can arrange flights, accommodation, transfers, coaches, car hire, cruises, tours, day tours, international mobile phone SIM cards, foreign currency and cash cards, travel insurance and anything you need to fulfil your travel needs. We are currently updating our site and will be launching a new website in the near future. In the meantime, our friendly team is available to service you via phone, email or in person.